By Nancy Chwieko and Amy Fernandez. Design Dog Press. $28.95. Dogs are a key part of our lives so it only figures we place a major emphasis on their welfare and our workload when remodeling or building a home or simply making a major purchase such as floor covering, appliance or furniture. We’re not just talking toy breeds and lap dogs here, we’re also pointing toward German shepherds, Labrador and golden retrievers, Rottweilers, too. This insightful manual showcases a wide array of color photos for each room and backyard, along with highlighted dog-proofing tips, key pointers and considerations for those purchases along with safety tips. A comprehensive resource guide lists web-site addresses chronologically by chapter for all major organizations listed. 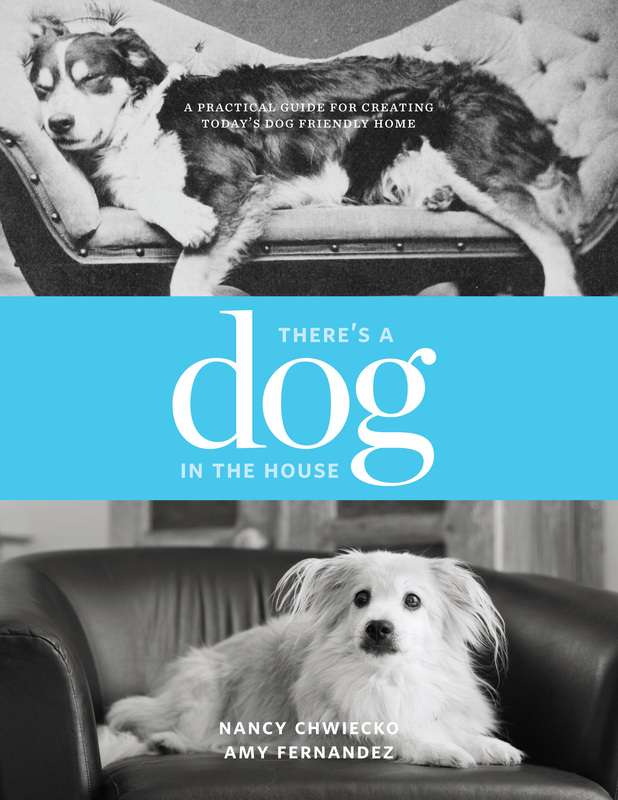 While the authors approach their subject with vigor and sensitivity, their helpful tips carefully connect the dots while not undermining the flow and utility of a dog- AND owner-friendly home.